SpaceX, a company that “designs, manufactures and launches advanced rockets and spacecraft,” is one step closer towards building a private launch site in Texas’ Cameron County. Local reports state that the federal U.S. Fish and Wildlife Service has determined that such a project would likely have no negative impact on the surrounding environment or wildlife. 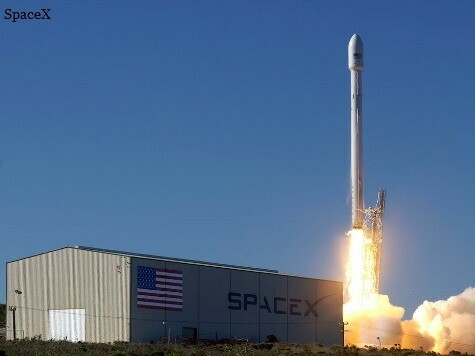 Although SpaceX is headquartered in California, the company is planning to spend $73,650,000 near Texas’ Boca Chica Beach on the new launch site. The Valley Morning Star reported that the area is a mere three miles north of Mexico.